Atlantic Poultry Incorporated (API) provides high quality poultry products to customers throughout NB, NS, PEI and NL. API has evolved to become a significant stakeholder in the Atlantic Canada agriculture industry. We continue to be 100% owned by Atlantic Canadians and our goal is to maintain a strong and locally owned poultry industry. The Hatchery Worker is responsible for the cleaning and sanitation of the Hatchery equipment and building as well as the removal of chicks from hatchers and transfer of eggs from setters to hatchers. 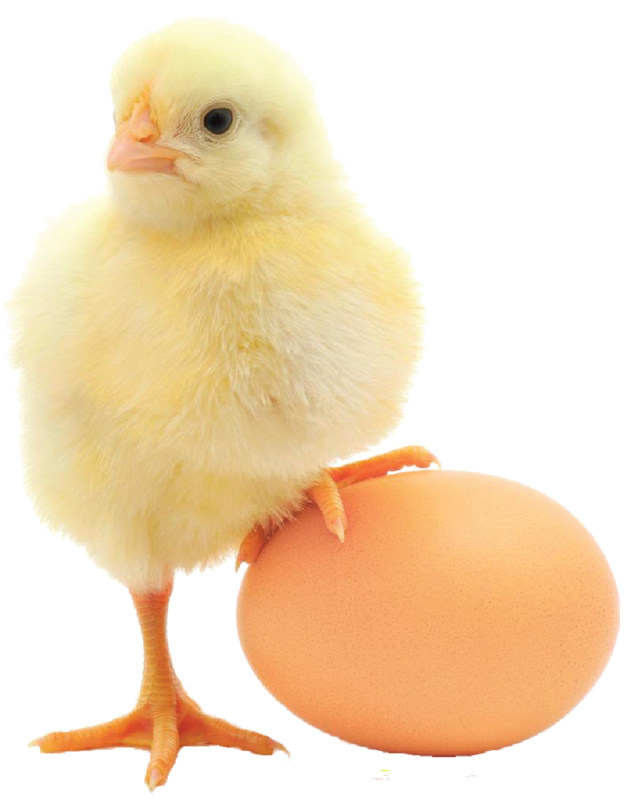 The Hatchery Worker will be responsible for boxing eggs and egg transfers at the NB location. The employee in this position is responsible for culling day old chicks. They are also responsible for equipment and work area clean up. Grade 12 or equivalent preferred. Ability to work with live poultry. Strong commitment to health & safety. Ability to work in a fast paced environment with multiple demands. Ability to lift up to 30 lbs for an extended period of time. Experience in the agricultural industry preferable. Mechanical aptitude would be an asset. API offers you an opportunity to work in the dynamic poultry industry, competitive compensation package which includes family health benefits, EAP and company pension. We appreciate all interest, however only candidates chosen for an interview will be contacted.